We present in this paper a novel system for query by humming, our method differs from other ones in the followings: Firstly, we use recurrent neural network as the index of music database. Secondly, we present correlation degree to evaluate the music matching precision. We now hold a database of 201 pieces of music with various genres. The result of our experiment reports that the successful rate is 63% with top one matching and 87% with top three matching. 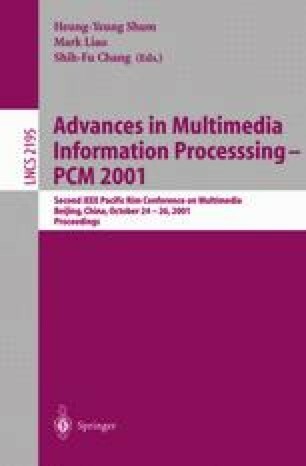 Future work will be on melody extraction technique from popular formats of music and on-line music retrieval.